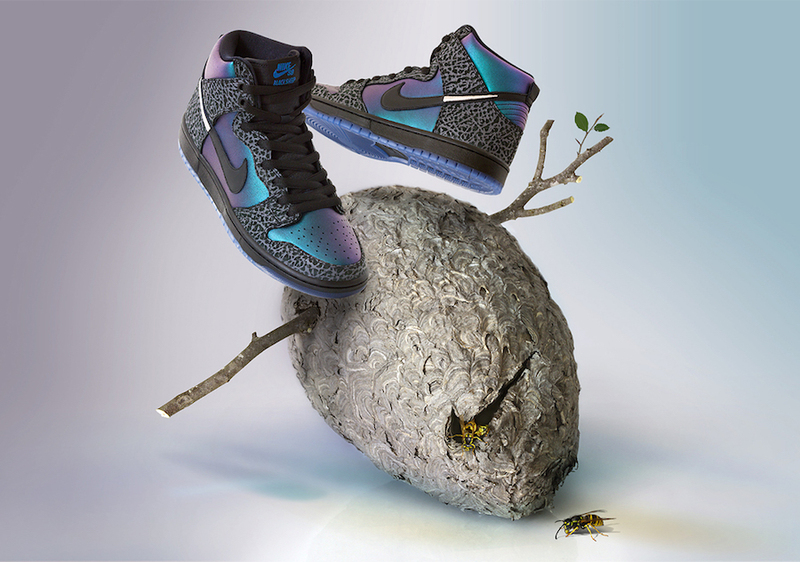 Black Sheep which is a skate shop in Charlotte has connected with Nike Skateboarding once again to celebrate 2019 NBA All-Star Weekend with a special collaboration on the Nike SB Dunk High. This collaboration is known as ‘Black Hornet’ and features an iridescent Teal and Purple across the upper while elephant print is applied to the overlays. Black is used on part of the Nike Swoosh logo while the ending is done in Silver to mimic a hornets stinger. You can expect the Black Sheep x Nike SB Dunk High ‘Black Hornet’ to release exclusively at Black Sheep on Friday, February 15th. 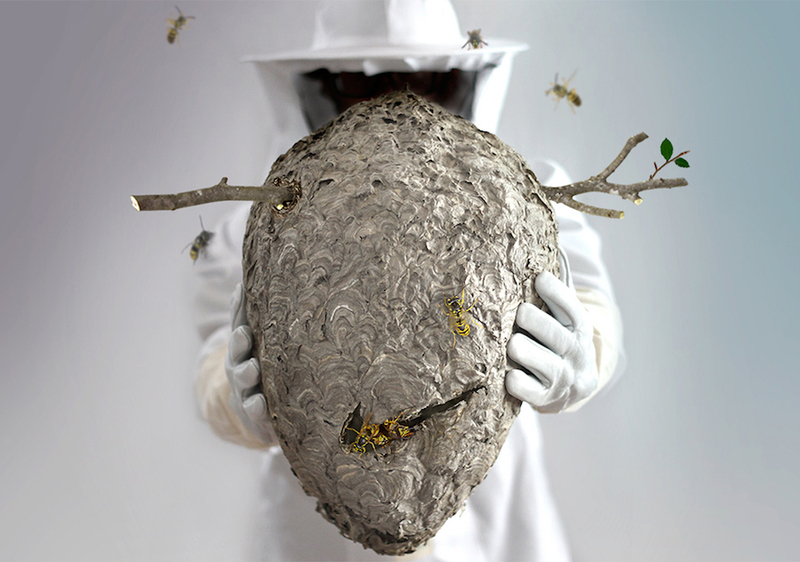 In addition there is also a special ‘Hornets Nest’ packaging which includes a custom shoe box and accessories like a woven dust bag, Silver honeycomb lace deubre lace locks by Fully Laced, 3 pack of silver ’Stinger’ lace tip laces and more. Below you can check out more photos for a closer look. The post Black Sheep x Nike SB Dunk High ‘Black Hornet’ Releasing All-Star Weekend appeared first on SneakerFiles.